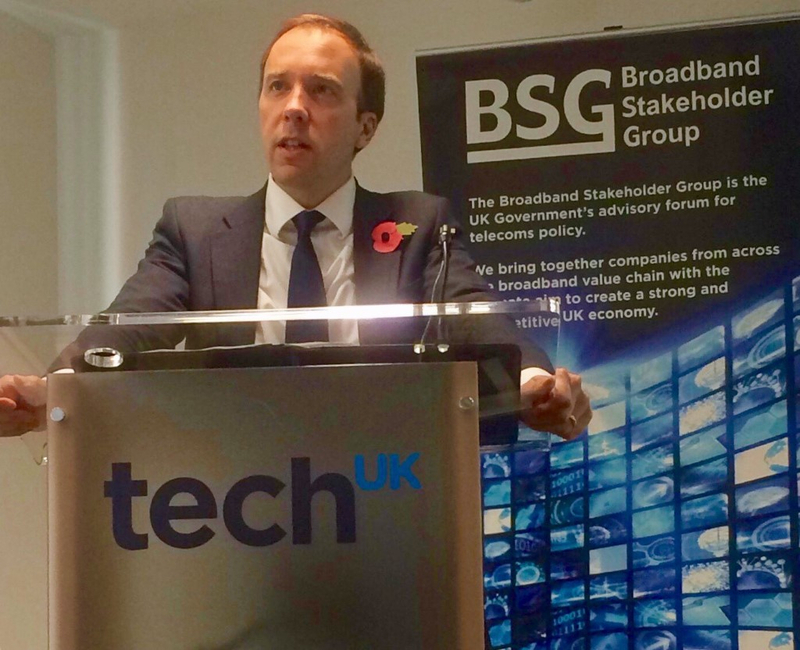 I’ve signed an accord with between the government and the Church of England encourages the Church of England to use its buildings and other property to improve broadband, mobile and WiFi connectivity for local communities. 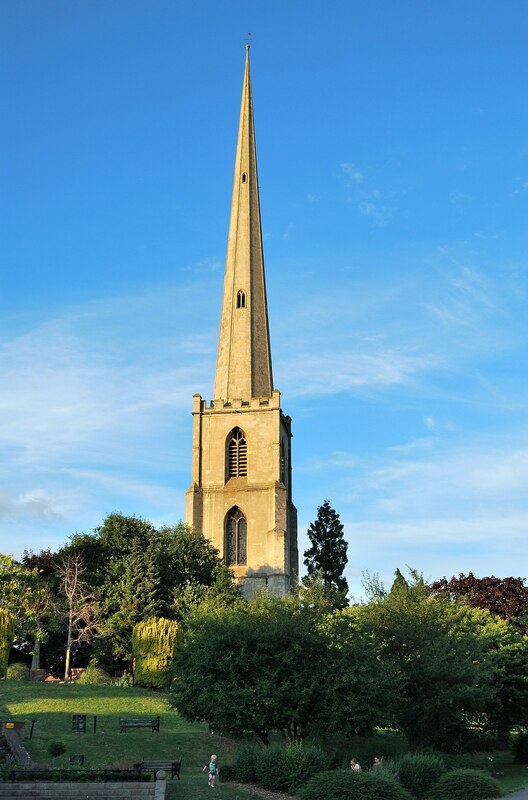 65% of Anglican churches and 66% of parishes in England are in rural areas and their locations at the heart of their communities mean they are often well placed to address connectivity and coverage problems. 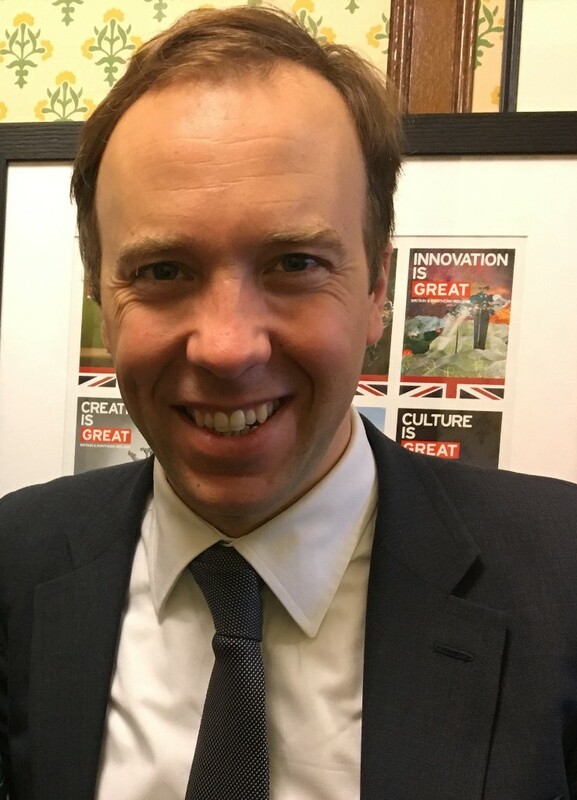 This agreement with the Church of England will mean that even a 15th century building can help make Britain fit for the future - improving people's loves by boosting connectivity in some of our hardest-to-reach areas. 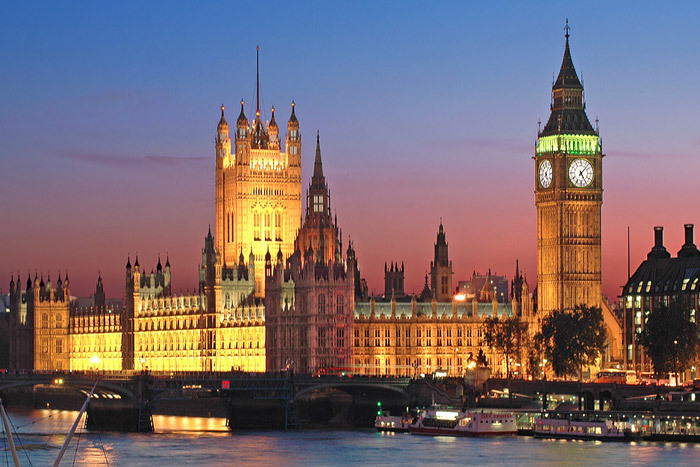 We had the second reading in Parliament of the Organ Donation Bill, followed by the vote and the bill passed. I supported this bill which allows for a soft-opt out system. Everyone will be on the organ donation register unless they opt out, with the wishes of family members taken into account. 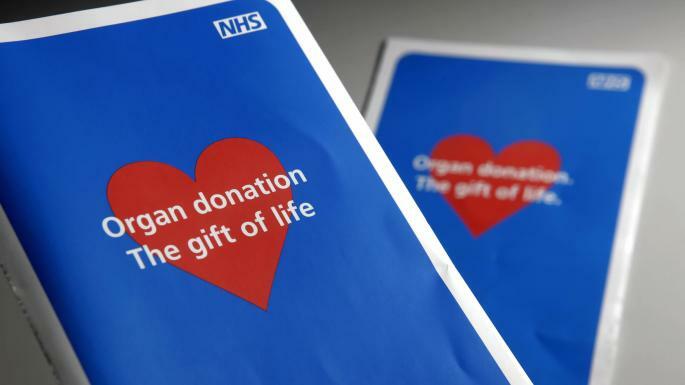 There are over 6000 people on the active waiting list for a transplant in the UK and 90% of the country is in favour of organ donation. We need to make organ donation easier and more available for those who desperately need it. I chair the A1307 Strategy Board along with the Suffolk Chamber of Commerce and we are currently gathering contributions from local stakeholders to fund the report on the traffic data survey. Here is a chance for you to have your say. 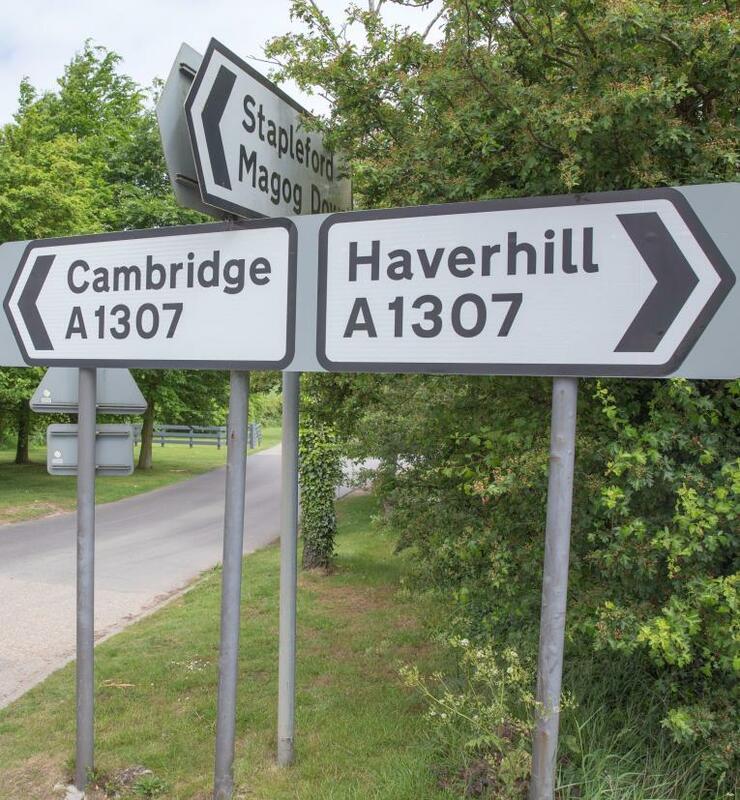 The Cambridge South East Transport Study Consultation 2018 is open until 3 April and there is a section for comments on the A1307. Details can be found here. 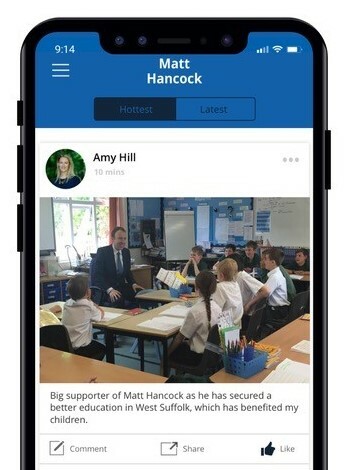 The Matt Hancock app was launched officially on last month with a huge amount of media attention. Over 9000 people have downloaded the app, and the number of users continues to rise significantly every day. This app is a real step forward in creating a digital community for all of us here in West Suffolk to discuss the issues affecting our communities and our country.